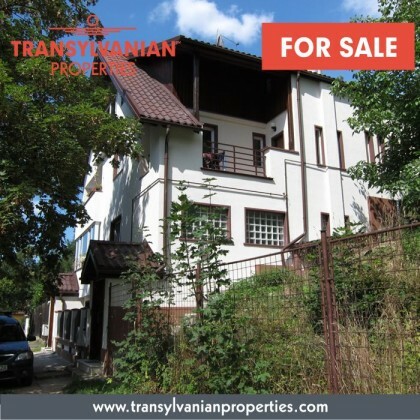 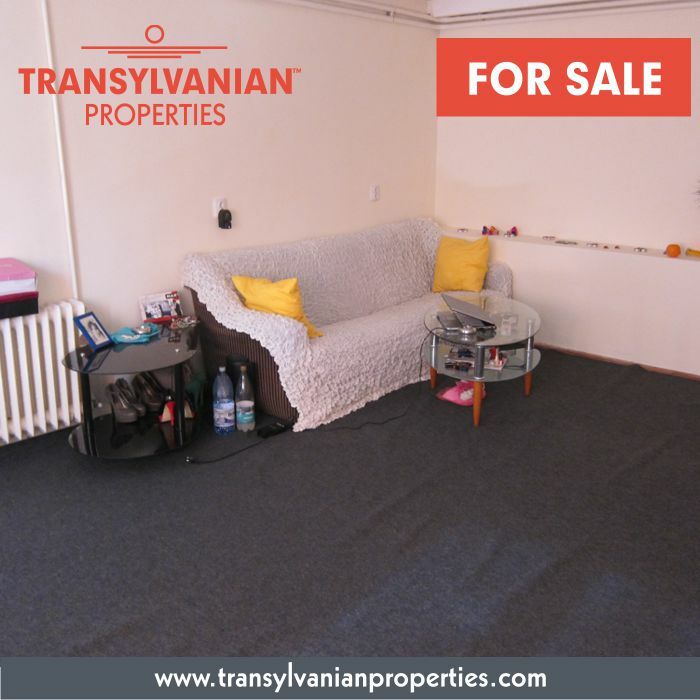 This property for sale, is located in Brasov, situated vis-a-vis to the oncology private hospital. The house can be used also as a pension, clinical laboratory or office. 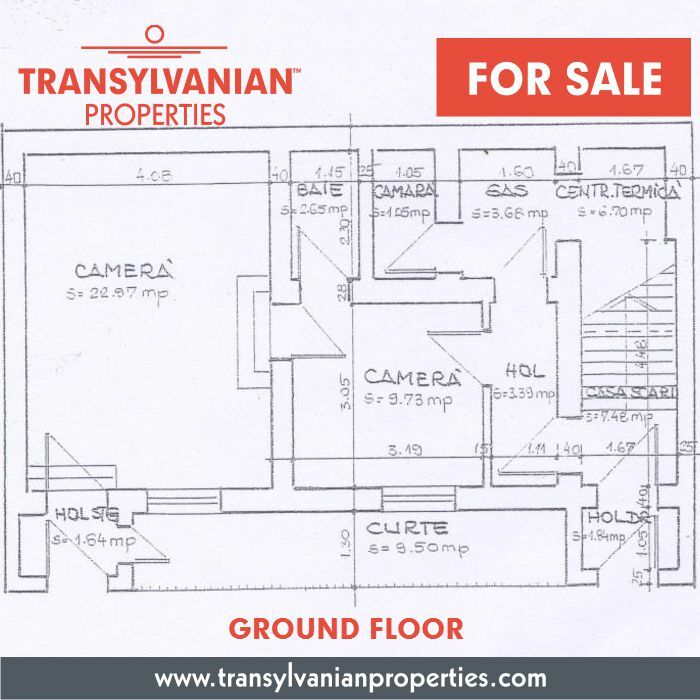 The house includes 8 rooms, 5 bathrooms, 3 balconies, 1 kitchen and a terrace (60 sqm). 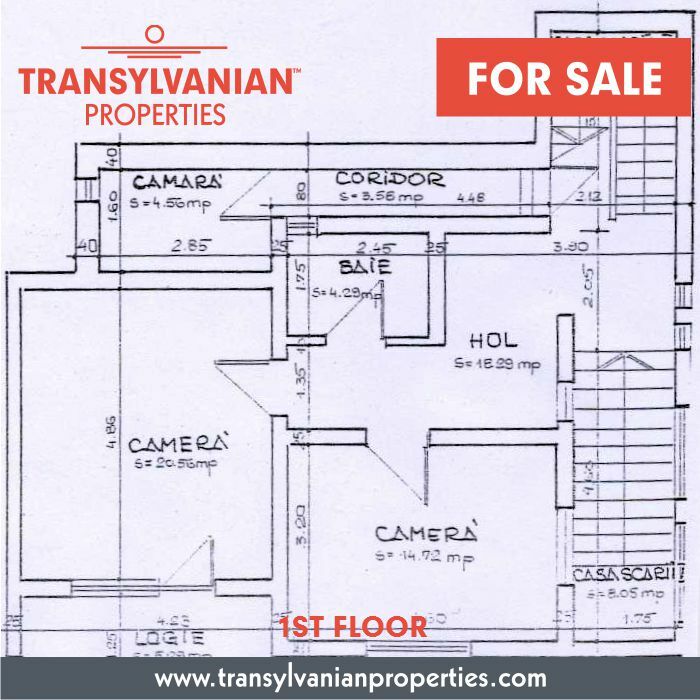 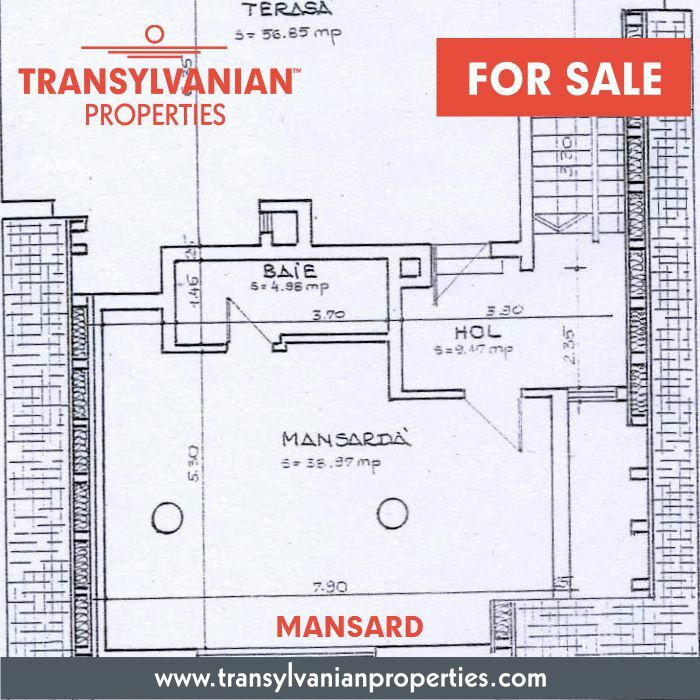 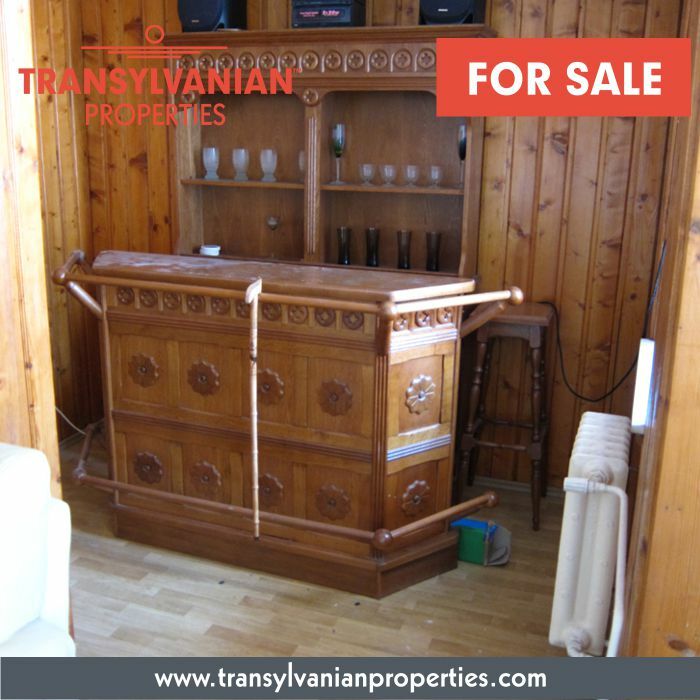 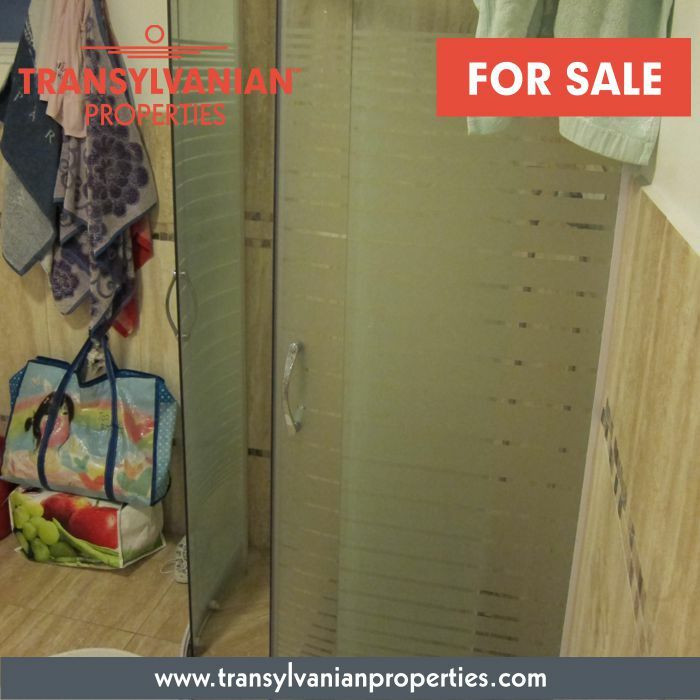 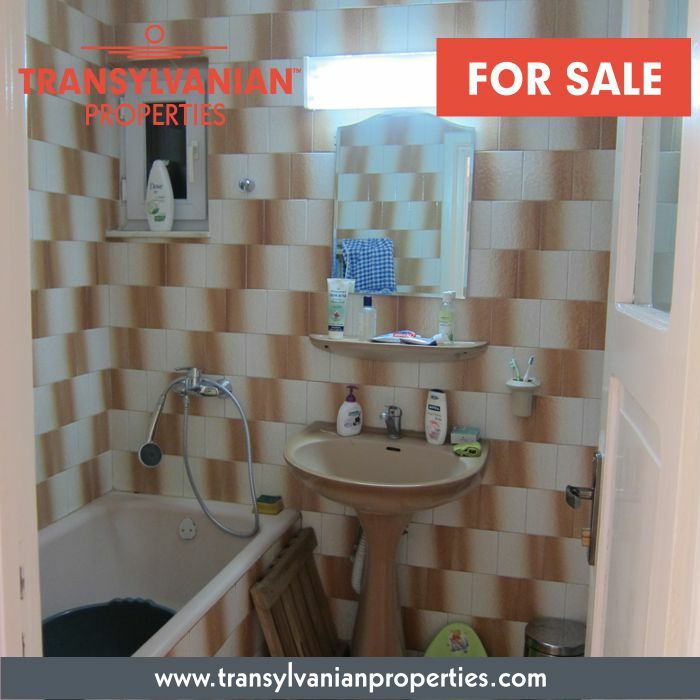 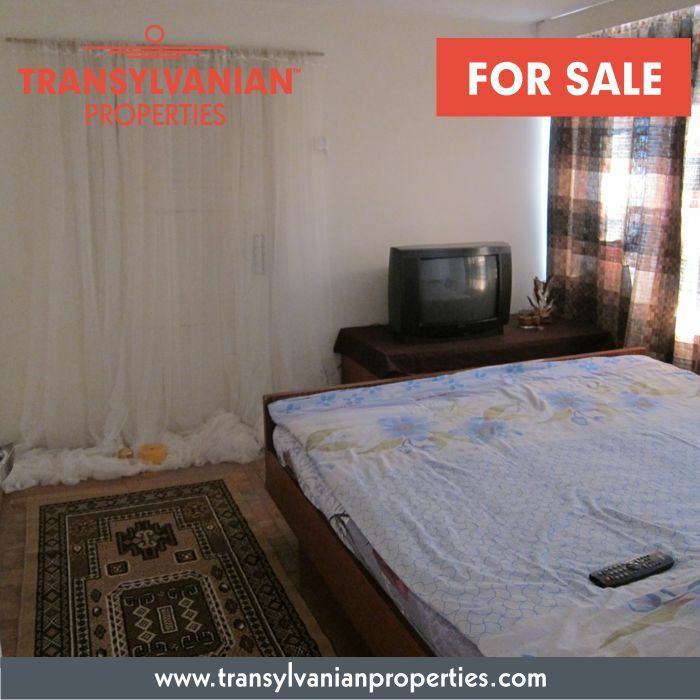 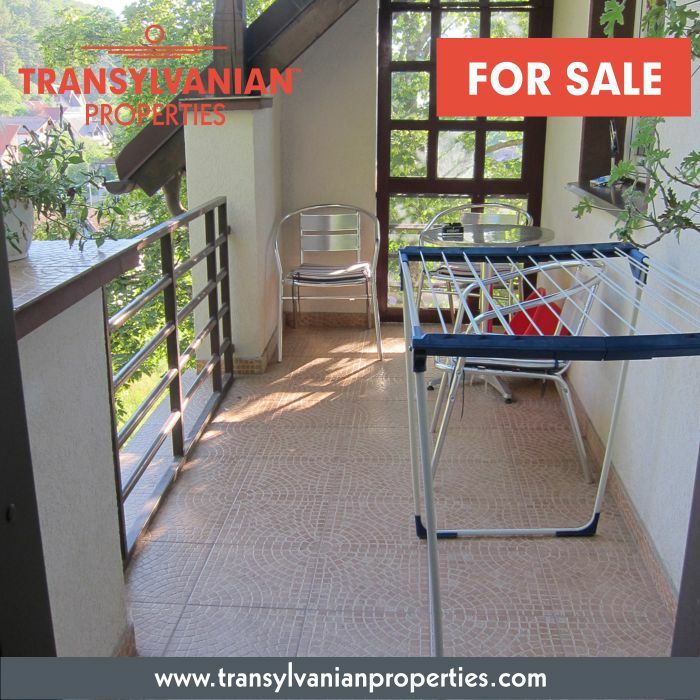 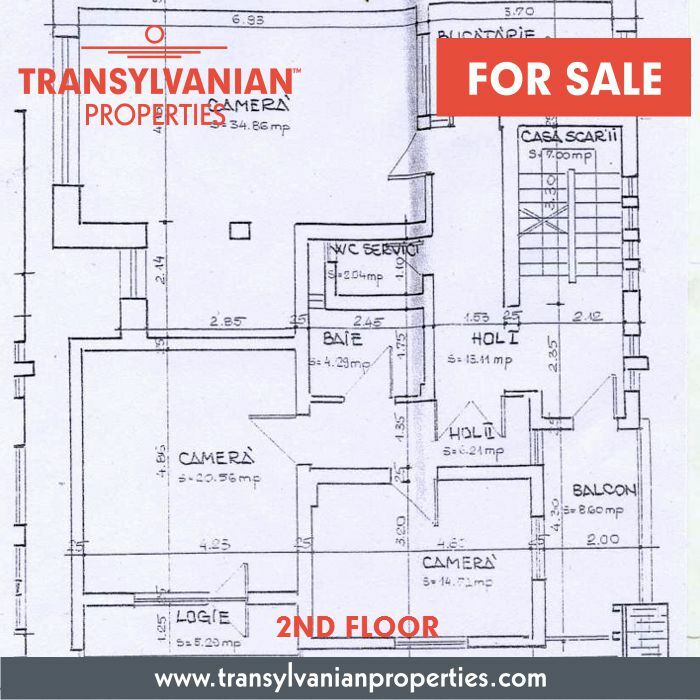 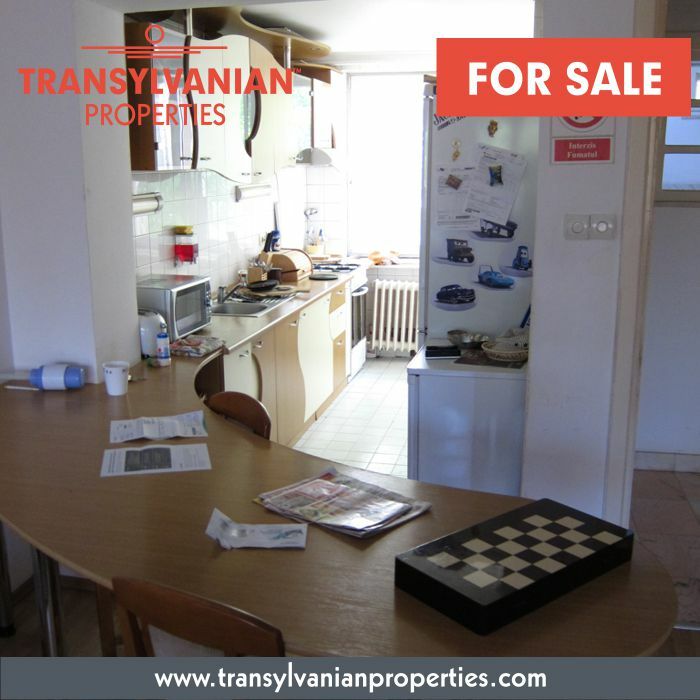 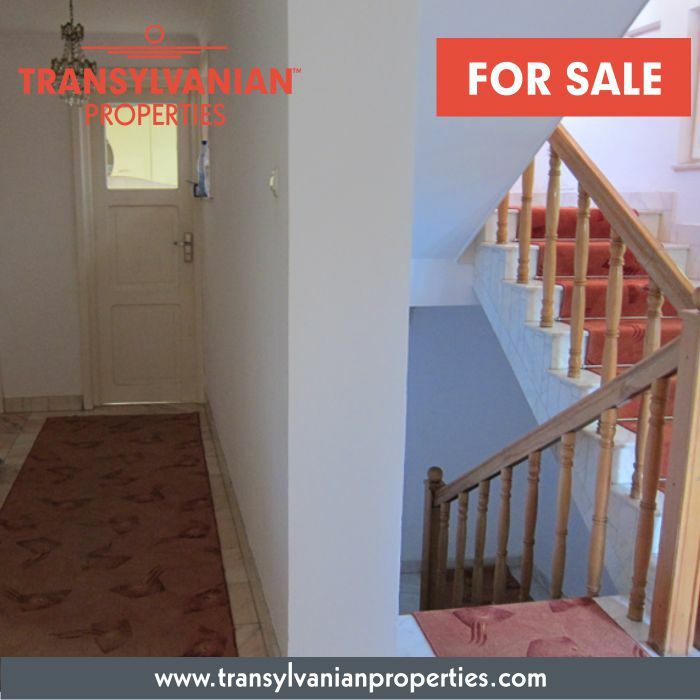 This property is located in Brasov, Marasesti str., Brasov county, Transylvania.